Ridge Behind the Scenes: Simple series not a simple Day! 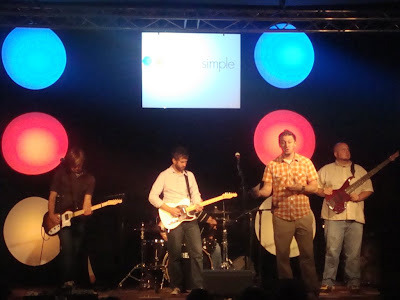 We launched our new series called "Simple" today. The challenge was phenomenal. Whether you have been in church for 45 minutes or 45 years wake up tomorrow and tell Jesus "Today I will follow you." That's where the journey begins. How does that hit you? Scary? Exciting? Convicting? While the series is "Simple" our day at Ridge was not. 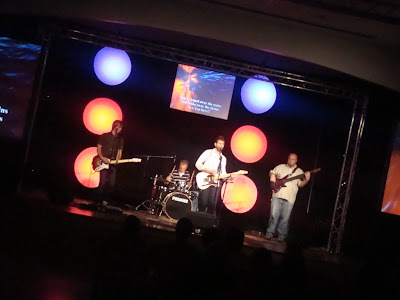 Today was our first day with two full worship services. The first one started at 9:30am and the second one kicked off at 11am. That is a tight turn around for a load in church! We have a few small snags to work through but the day was a huge success. We actually had more people at Ridge today than we did on Easter! THEN, since starting a new series and adding a second service wasn't enough for us we also very successfully pulled off what we call "Jump Start". 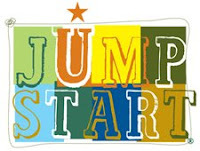 Jump Start is a 20 minute visual and interactive Gospel presentation for children and their parents. It's a remarkable concept and way to partner with parents. Parents walk away with the tools and information to have great conversations with their children about a relationship with Jesus and lead them to faith if they are ready. 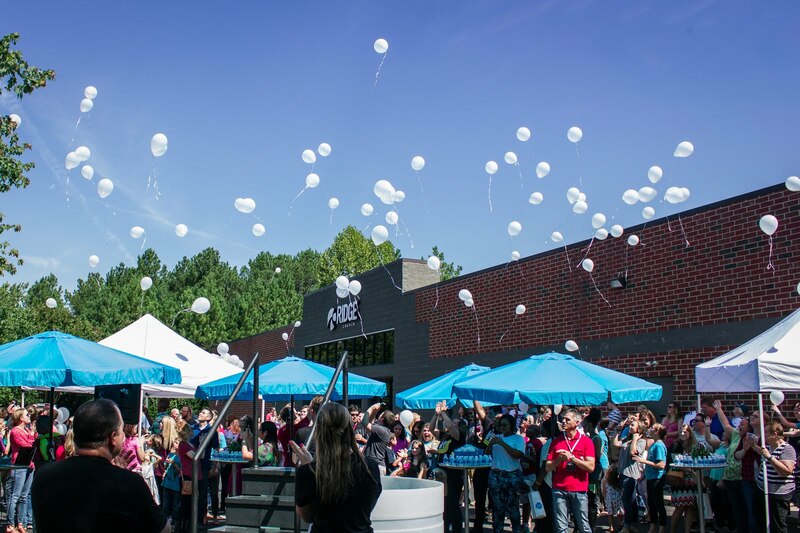 Patrick Mitchell, our upstreet director and his amazing team of volunteers did a super job. I've got a very talented team. As always the stage set (by Rusty) the band, message, and all environments were super sharp. Conclusion of the day---It's great to work at a church that you would love to attend even if you weren't on staff!